The Seshollowaterboyz just sold out the 2,300 capacity Los Angeles venue Club Nokia for their January 30th concert. What better way to celebrate than by Water Boyz' very own Chris Travis dropping a brand new mixtape. 'The Ruined' is 14 tracks deep, featuring the previously released song "The Encore." The Seshollowaterboyz just sold out the 2,300 capacity Los Angeles venue Club Nokia for their January 30th concert. What better way to celebrate than by Water Boyz' very own Chris Travis dropping a brand new mixtape. 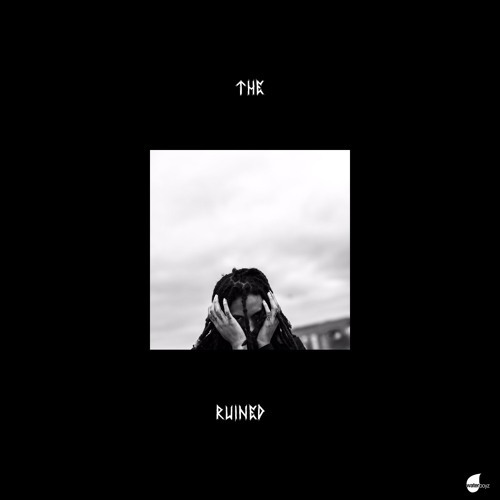 'The Ruined' is 14 tracks deep, featuring the previously released song "The Encore."